Although recent rumours pointing to the release of a remastered edition of The Elder Scrolls V: Skyrim were doing the rounds online prior to Bethesda’s E3 press conference on Sunday, June 12, the US video game company has finally confirmed that a special edition of the game will be released in October this year. 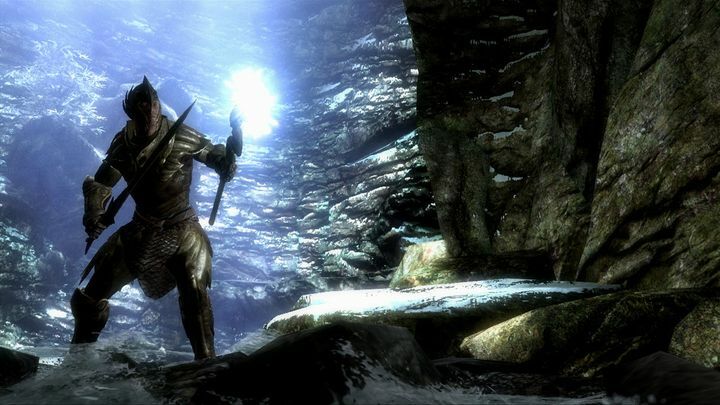 This is no doubt great news for fans role-playing video games and Elder Scrolls fans in particular, as the series has enjoyed a huge following on consoles and PC since The Elder Scrolls III: Morrowind was released for the original Xbox console back in 2002. These games combine epic stories set in the medieval fantasy world of Tamriel, letting players complete the game’s main quest or wander off the beaten path to their heart’s content. For instance, in Skyrim players could join a variety of factions and guilds, taking on missions for them, raid dungeons for gold, fight all sorts of mystical creatures, or could simply enjoy exploring one of the largest video game open worlds ever created. Skyrim was released in 2011 for last-gen consoles and PC and does look quite dated these days, but thankfully this remaster will likely bring the game’s visuals up to date, offering a bevy of graphical improvements like “god rays”, which should make the game’s lighting moodier and more realistic. Also, load times when playing on the Xbox 360 and PS3 were a bit lengthy, so hopefully this “special edition” of Skyrim, as Bethesda calls it, will improve matters in that regard. Perhaps the most exciting thing about this upcoming Skyrim remaster though, is that console gamers will have access to many of the mods PC players have been producing for years, which run the gamut from cosmetic mods to quest mods, and some that are a bit bizarre. And given Skyrim’s popularity and appeal, it is likely that this special edition of one of the best games of the last generation will also be one of the biggest releases of the year when it comes out this fall.